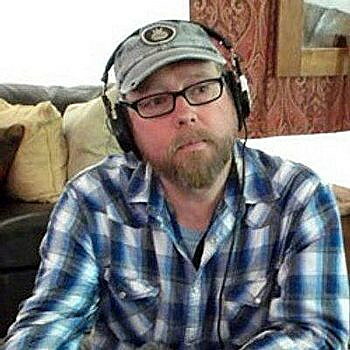 The news director at Montana Public Radio has been named one of 53 Fellows selected to participate in the Editorial Integrity and Leadership Initiative presented by the Corporation for Public Broadcasting and the Walter Cronkite School of Journalism and Mass Communication at Arizona State University, the station said Thursday. Eric Whitney will attend the inaugural class in April. The program is led by Julia Wallace, the Cronkite School’s Frank Russell chair and the former editor-in-chief at The Atlanta Journal-Constitution. The intensive curriculum focuses on editorial integrity and using active learning strategies to reinforce public media’s unique firewall. It also explores statutory obligation to balance, objectivity, accuracy, fairness and transparency. Participants will receive one-on-one coaching from industry leaders. The EILI Fellows come from 34 states and Washington, D.C. They work in radio and television stations of all sizes and serve rural and urban communities. They include current editors of journalism collaborations, producers of local and national programs, station newsroom leaders, investigative journalists and up-and-coming reporters who show great potential for future impact in public media. EILI is funded by a $1 million CPB grant managed by The Walter Cronkite School of Journalism at ASU. “At a time when many news outlets are shrinking, we seek to train more public media editors to lead public media’s growing newsrooms while upholding the highest editorial standards,” said Kathy Merritt, CPB senior vice president for journalism and radio.